Well, I’ve just spent 24 hours giving myself a full-throttle lesson in sammã-sati courtesy of Lotus’s relaunched Evora Sports Racer – and there can be few vehicles better equipped to help you hurtle along the path to enlightenment. 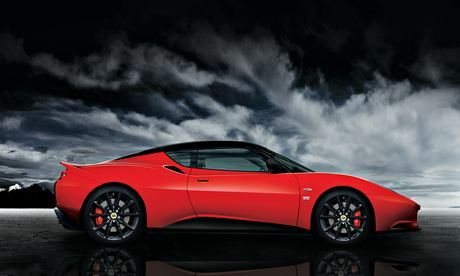 Lotus has a reputation as a maker of drivers’ cars and for more than 60 years it has been a class-leading manufacturer of sports cars. The old maxim that its vehicles were Lots Of Trouble Usually Serious is now dead and buried.